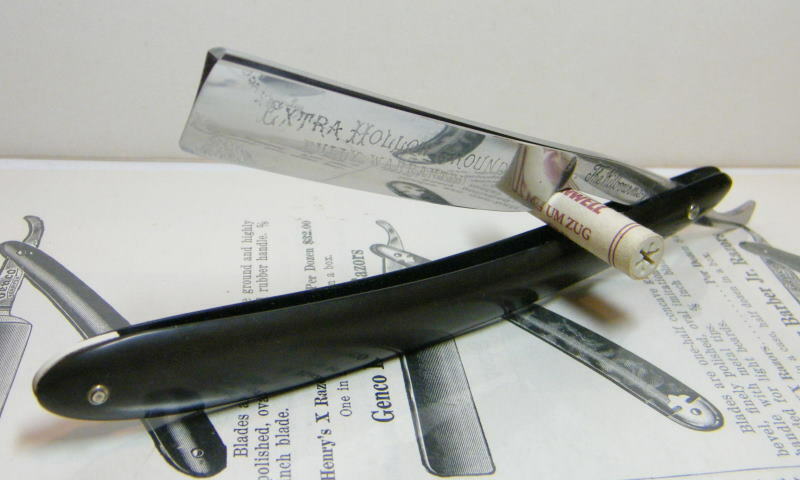 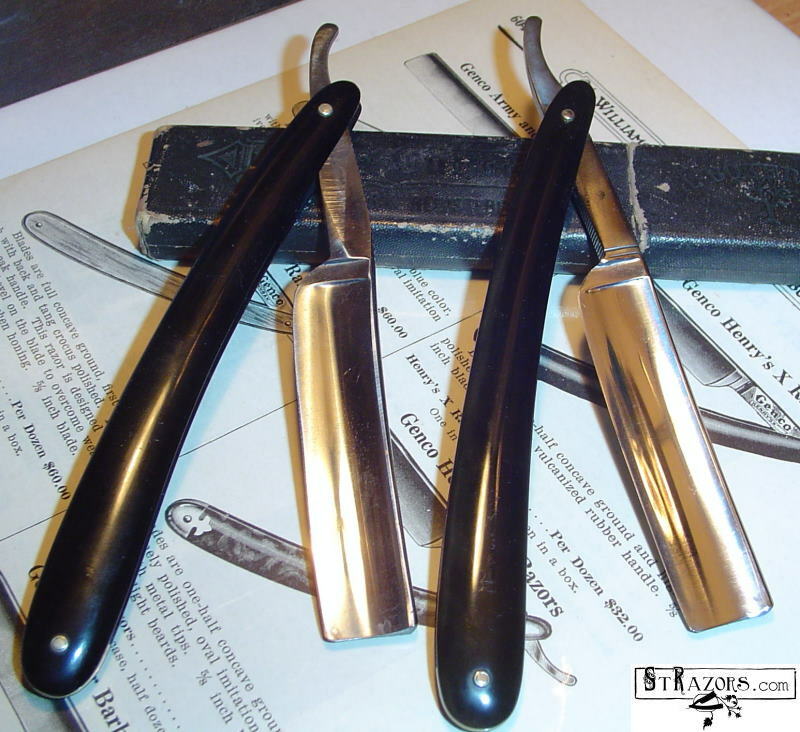 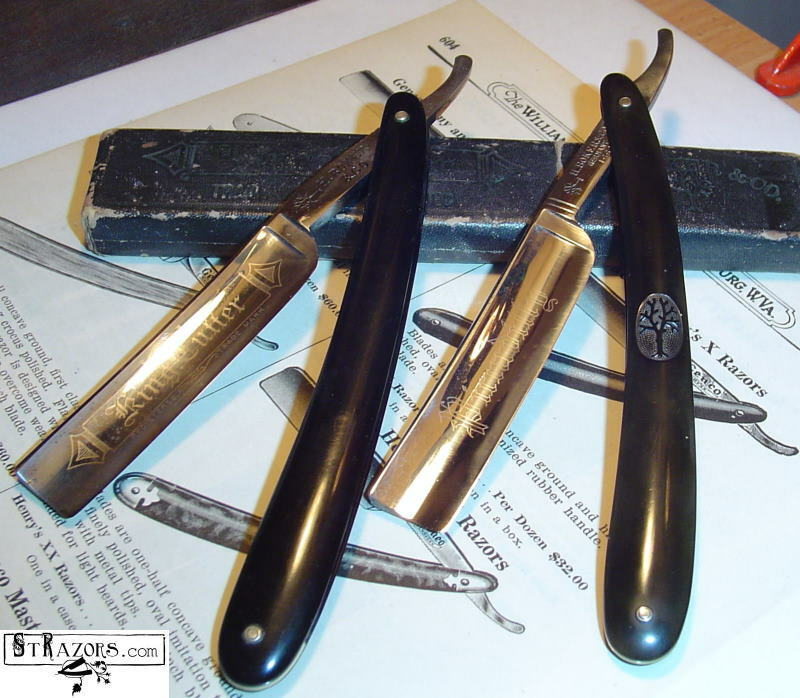 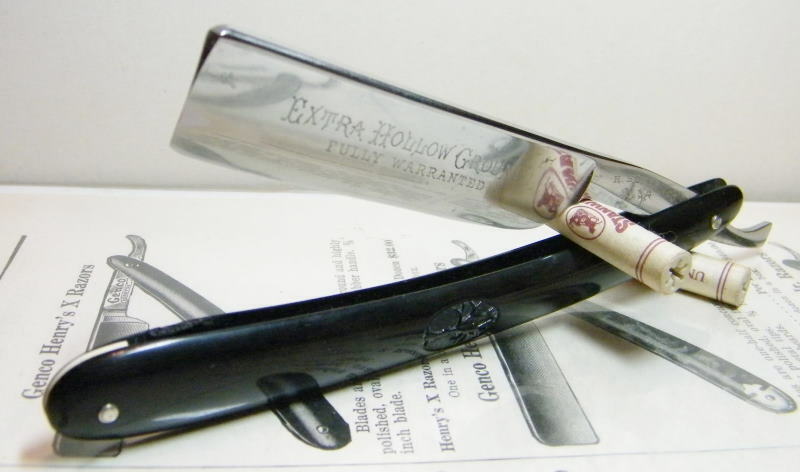 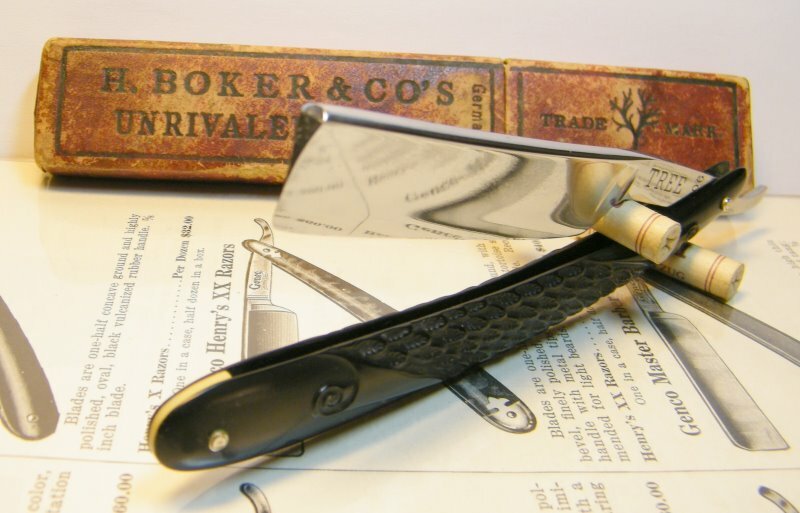 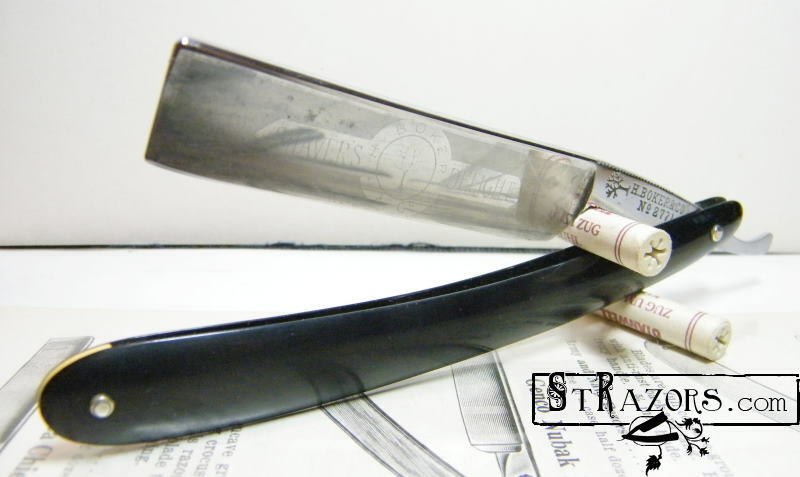 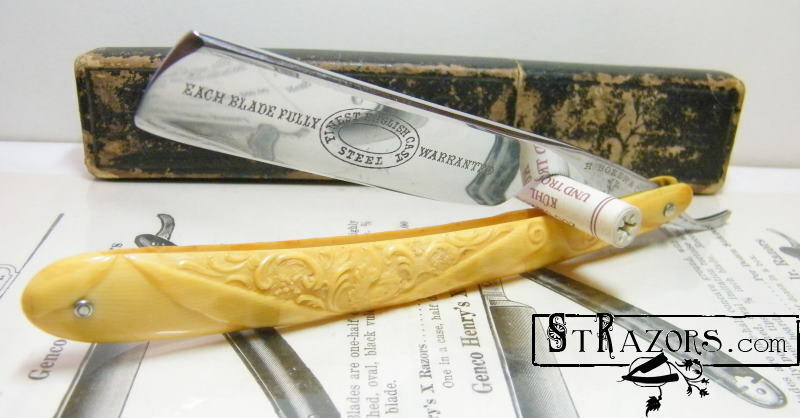 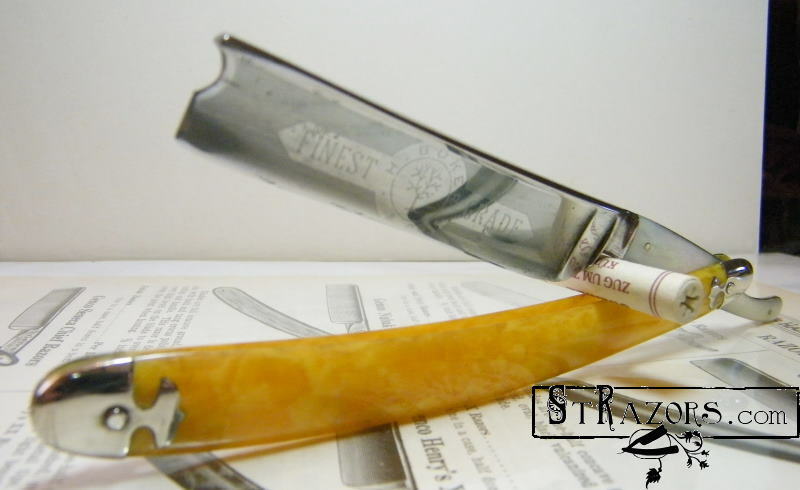 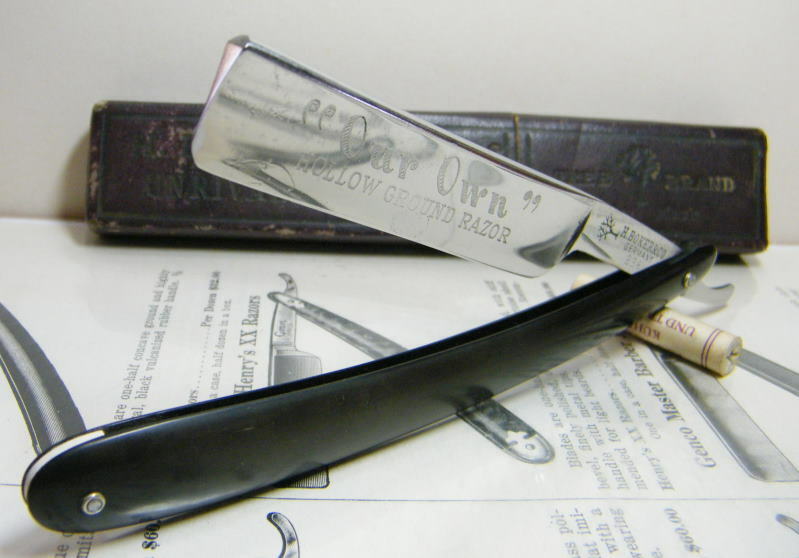 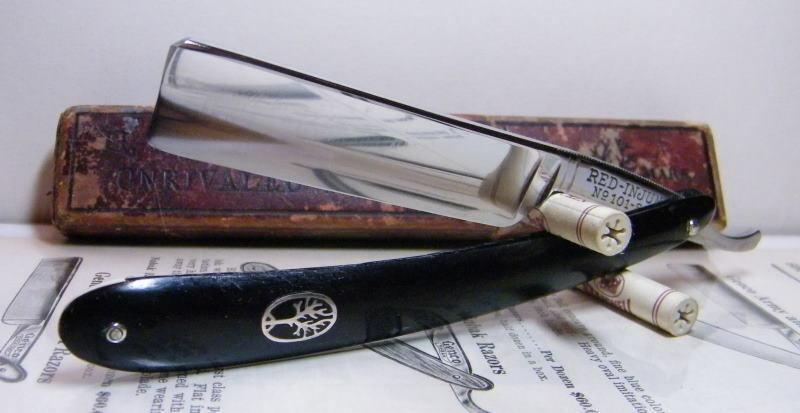 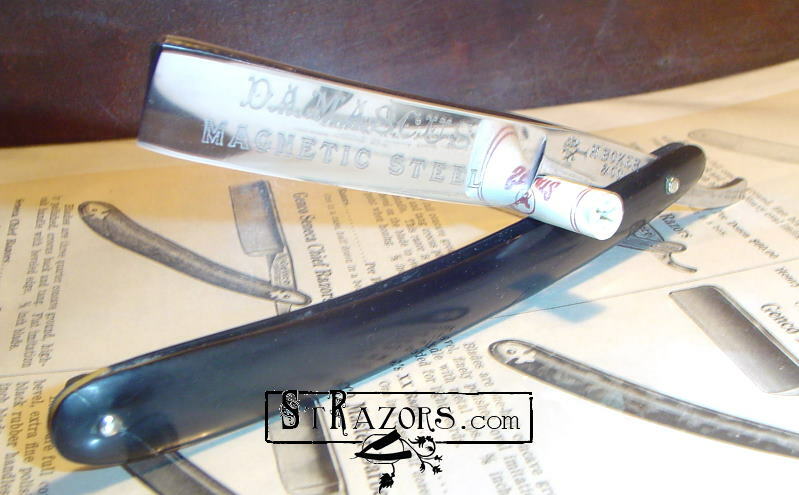 STRAZORS.com - all about classic razors - H.Boker & Co, Solingen. 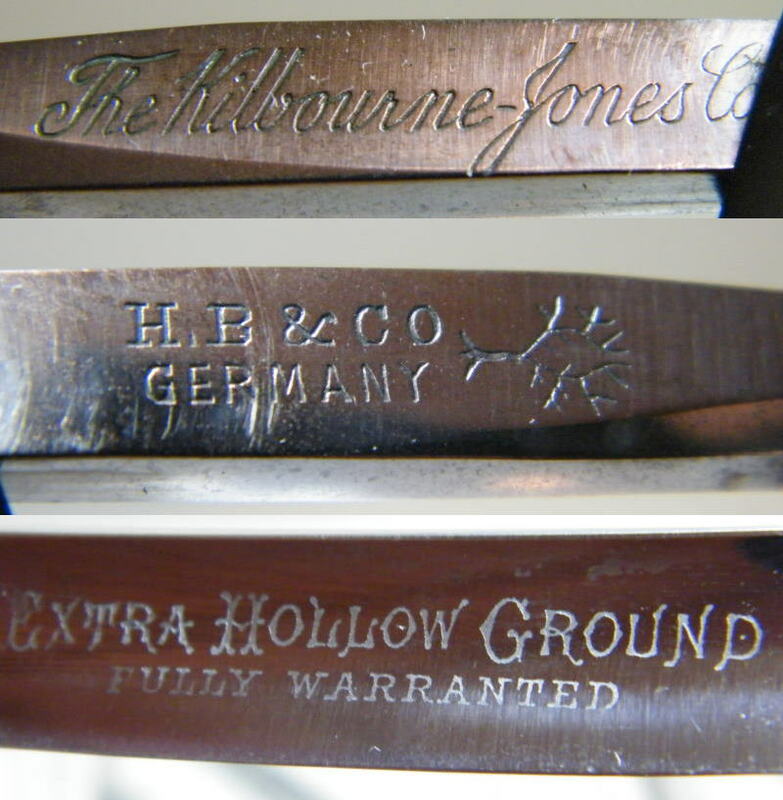 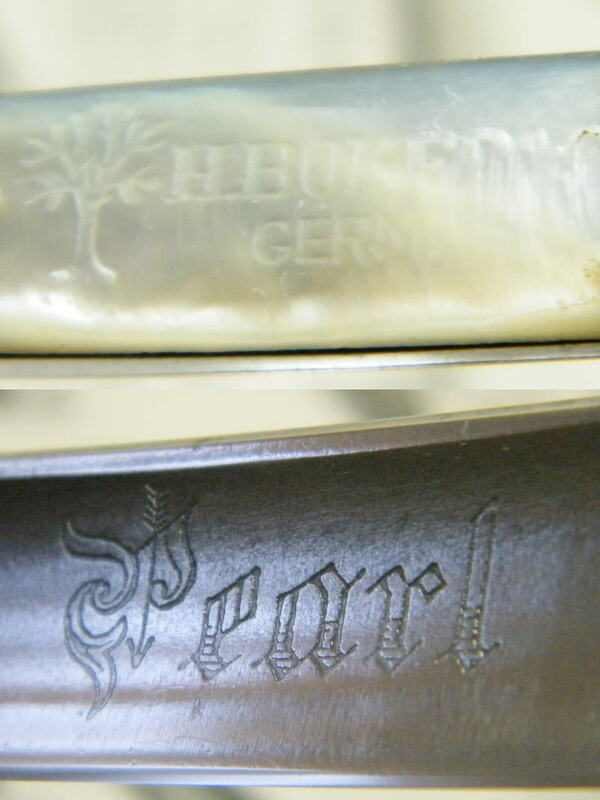 "H.Boker & Co. began marking Tree Brand knives in 1837. 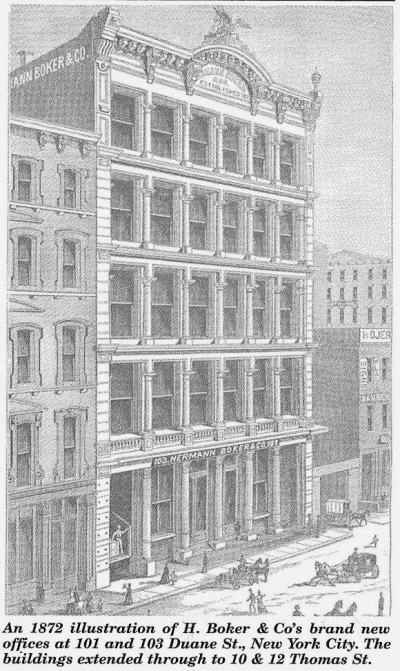 People began to tell stories about them in 1838". 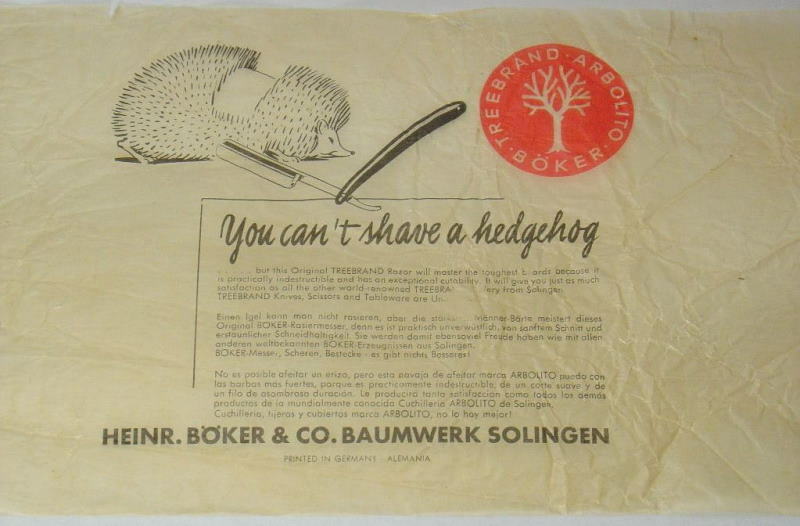 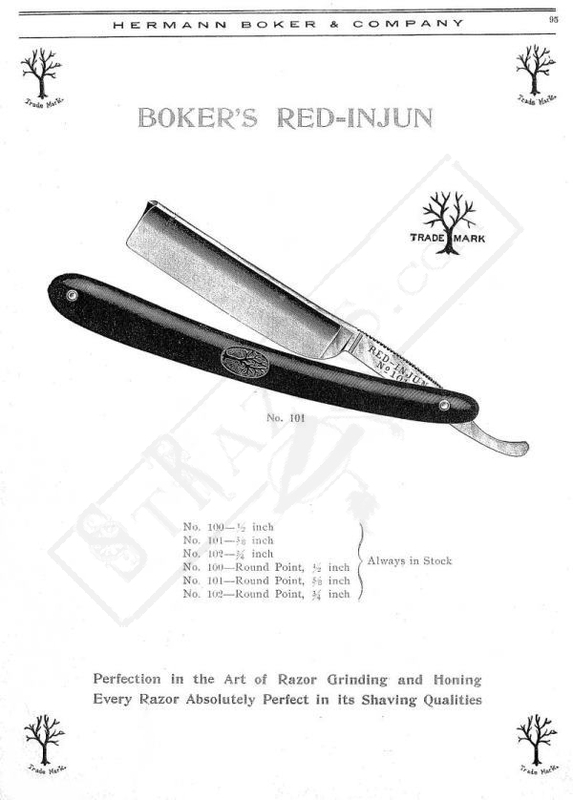 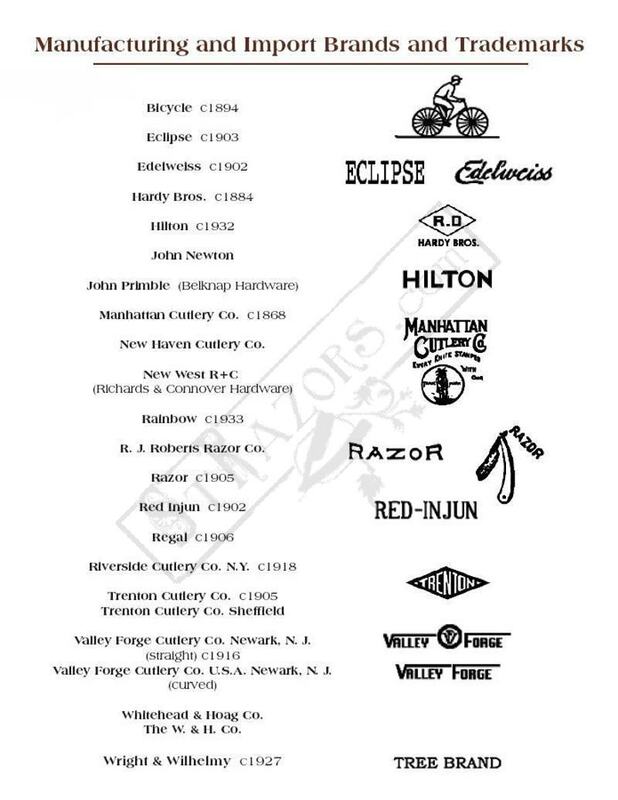 The History of H. Boker & Co.
***The razors pictures are from the Hermann Boker & Co. catalog, New York, 1906. 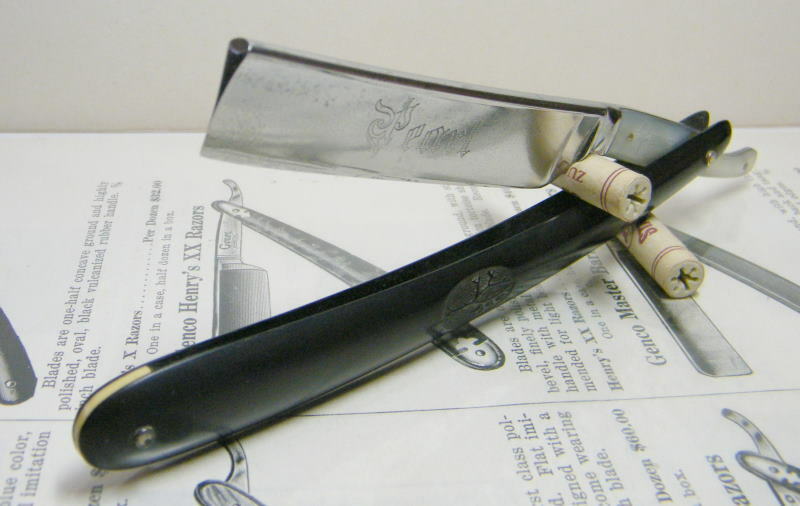 Pages from Honeyman Hardware Company catalog with H.Boker & Co. razors, 1909. 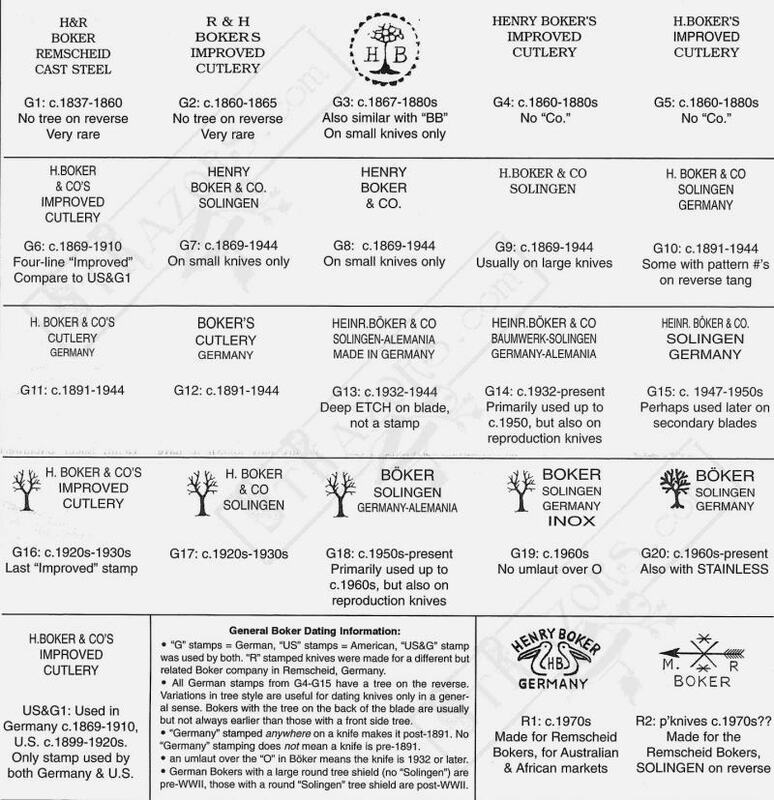 Pages from Canadian catalog with H.Boker & Co. razors, ca 1898.